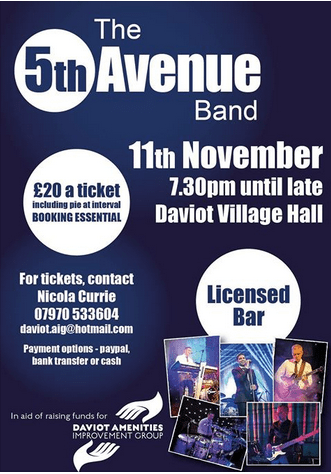 Daviot Amenities Improvement Group have organized a wee fundraiser for the 11th of November. So it’s party time at the hall. Dig deep and support improving our village. 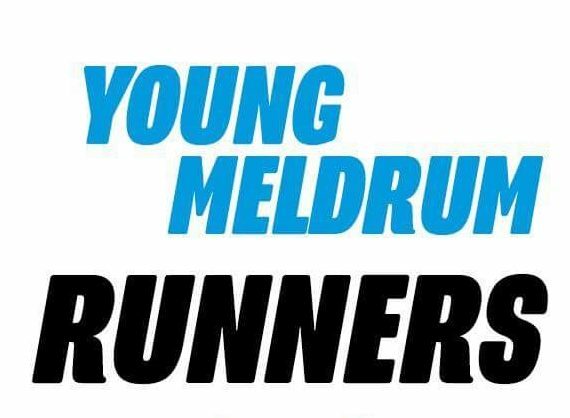 Contact Nicola Currie for tickets. Click on the poster for contact details.